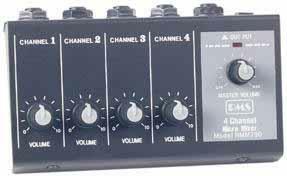 When playing out with circuit bent or DIY gear it is a no-brainer that a mixer is needed to merge the audio signals from various sources. It would also be handy to preview the sound before you mix it in. 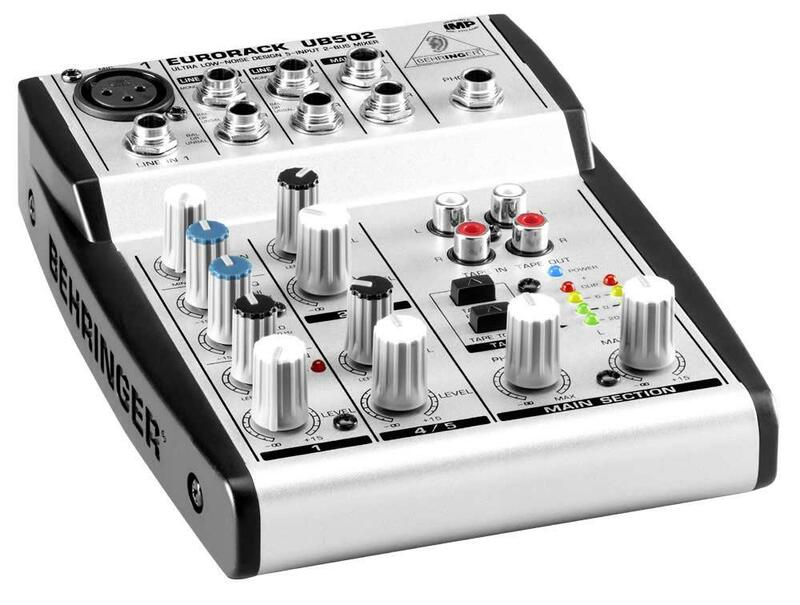 However the thing that gets me is that virtually none of the multi-channel mixers have the CUE to headphone option like DJ mixers do. WTF? I guess it can be done if mixer can send channels to the AUX bus or maybe to Main 2, but that may not be useful if its post fader. At any rate these Micro mixers are of great value, below $40, and are very tiny.